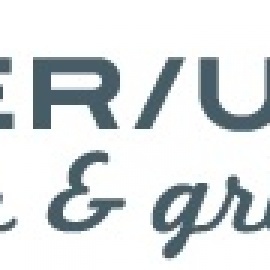 The Over/Under Bar & Grill is Located in the heart of the vibrant Loft District, on prominent Washington Avenue, in downtown St. Louis. We are a mere block away from the St. Louis convention center and across the street from the Renaissance Hotel and the Courtyard by Marriott. The Magnolia hotel, the ramada inn and the Embassy Suites are also located within a couple of blocks. The Over/Under Bar & Grill is fully equipped with state of the art viewing capabilities that has 37 large HD flat screens to catch your favorite team. We offer a complete upscale-casual lunch, dinner and happy hour menu, extensive wine and cocktail lists and a private room for renting out for special events. Whether we are hosting a party for the staff, a formal corporate event or a bachelor/bachelorette party, the Over/Under has you covered. Happy Hour 2:30pm to 6pm Monday thru Friday.